So many different kinds of Yum! When choosing a good restaurant for Valentines’ Day, there are many things to take into consideration. 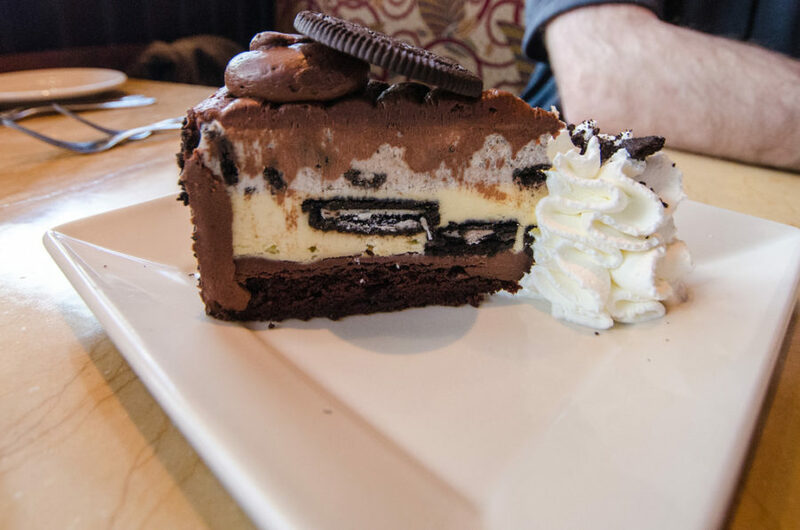 A popular choice seems to be the Cheesecake Factory; in fact I would strongly suggest it for any special occasion. The Cheesecake Factory has a few locations, most prominently: San Francisco and Walnut Creek. The atmosphere inside is a semi-formal feel; fountains and fires line the perimeter of the restaurant and the inside is dotted with large columns that look something circa ancient Greece. The menu is actually somewhat overwhelming, including over 20 pages of foods, desserts, and beverages. 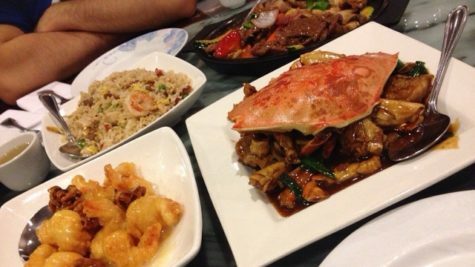 The types of food include indulgent steaks, decadent cheesecakes, and fresh seafood, an overall pleasing selection. Reservations are generally helpful even on an ordinary evening out. On Valentines’ Day especially, reservations are essential. Prices at the Cheesecake Factory range anywhere from $15-25, most of the dishes however are around $20. You get what you pay for as well; portions are very generous and most people end up with a to-go box. Finally, the staff is very friendly and service is quick once you are seated. In all, this restaurant is definitely worth checking out for such an occasion as Valentines’ Day.